If there is one healthy attitude I want my kids to develop aside from eating veggies, it is for them to make exercise a habit. No one in my family loves to exercise. We just love to sit most of the time doing our own stuff like playing computer games, watching TV, sewing and drawing. But now that I’m starting to exercise, I want to serve as an example to them. I want them to realize the benefits of exercise to their well-being. 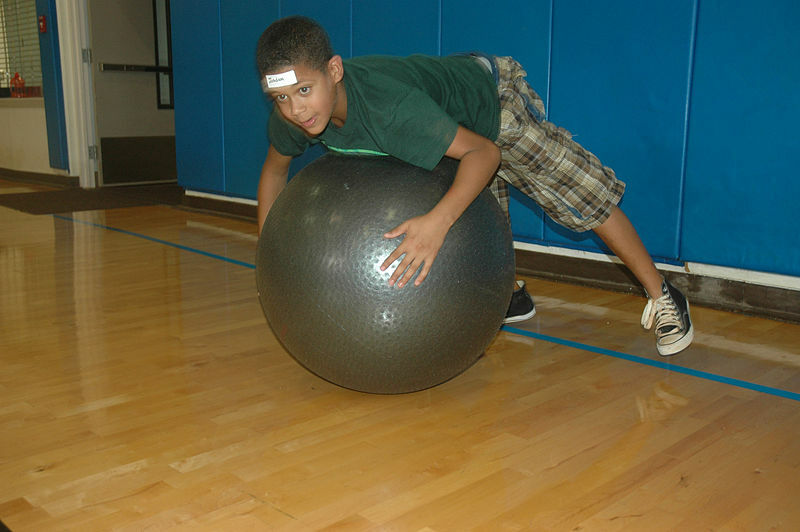 Kids who love to exercise are healthier and happier. 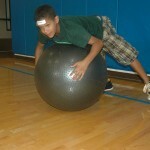 This entry was posted in Exercise and fitness and tagged exercise for kids on August 2, 2012 by Yami.